EdVenture Club: Come Grow with Us! 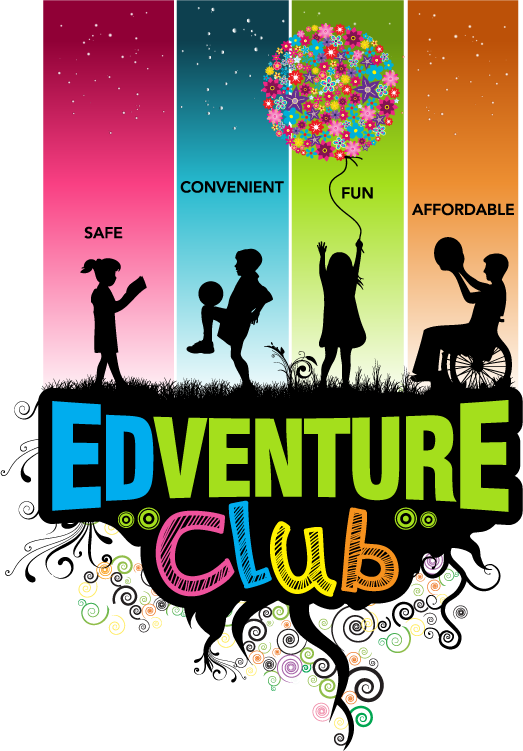 With over 27 years of successful extended-day childcare experience, EdVenture Club provides a quality educational and FUN program that has parents and kids raving! Featured enrichment includes reading and math reinforcers, physical education, science, art and more! And, with extended hours, part-time and full-time options as well as flexible schedules for your convenience, ISD 728 Community Education's EdVenture Club is sure to meet everyone's needs. Learn more today! Visit www.isd728.org/edventureclub or select any of the categories below.